Do you have junk that needs to be tossed from your home or office? The last thing you need to worry about is the pile of junk that is sitting in the corner of your room or office. The friendly team at Green Coast Rubbish can get rid of your junk, save you money and protect the environment. 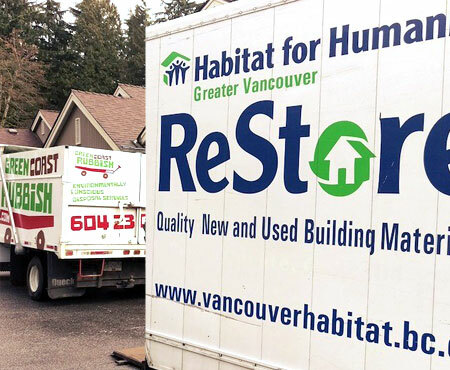 But not only do we specialize in residential and commercial junk removal for homes, offices and warehouses throughout Metro Vancouver and the Lower Mainland, we also do other things! We recycle your junk. Whatever can be recycled, we’ll recycle it. If we can donate it and put it to good use with a reputable organization, we’ll do that. 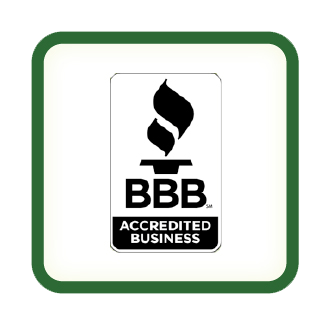 This makes us different from other junk removal companies. How? We actually care about where your waste goes. Thanks to homeowners and companies throughout the Greater Vancouver area, we divert millions of tonnes of waste from landfills every year. We’re getting rid of your junk, saving you money, and protecting our environment. That’s a winning combination – and it’s the Green Coast Rubbish way. Everyone has junk in their homes. Things pile up over the years and eventually, you just need to get rid of it. In Vancouver, there are tons of junk removal and recycling companies that can do the job for you. Green Coast Rubbish stands apart from the rest. Why? Our goal is to divert your junk away from landfills via reuse and recycling programs. 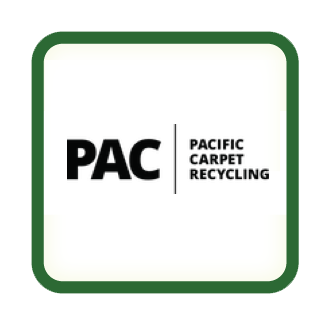 We partner with organizations throughout Metro Vancouver, like Pacific Carpet Recycling and Habitat for Humanity to get this done. We’ll get rid of your junk, save you money and protect the environment. That’s the Green Coast Rubbish way. Give us a call and let’s get to work – for you. What Does Commercial Junk Removal Entail? All companies have junk sitting somewhere in the office. Whether you’re doing a planned office clean-out or just need particular items removed, Green Coast Rubbish has a commercial junk removal solution for you. We love hauling junk and we do it well. But not only that – we make sure your junk doesn’t corrupt and pollute our environment. Plus, we’ve got competitive rates for businesses of all shapes and sizes. If you just need a bin or a tote and want your own team to remove your junk, that’s no problem. We can supply you with a bin at a competitive rate. 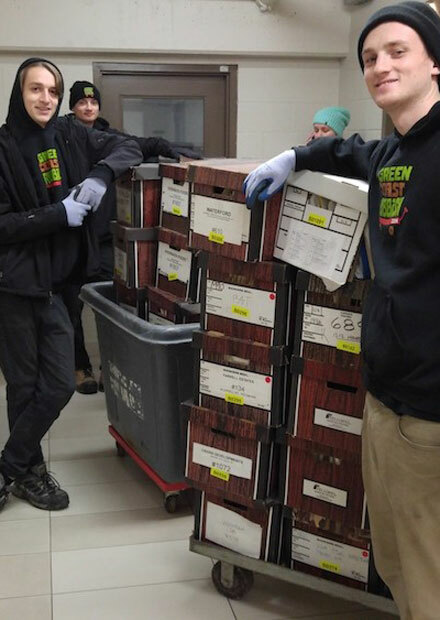 If you need a team to come into your office and haul your junk, we do that too! We’ve worked with all kinds of companies – from realtors to law firms to construction companies. Just about every company has junk that they don’t need. We take your junk and we recycle what can be recycled. We also donate to local organizations. 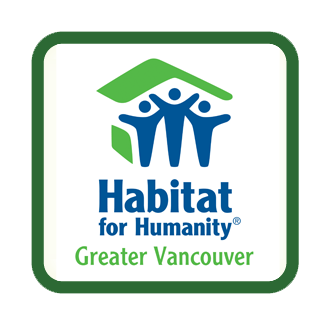 Our community partner organizations are spread across Metro Vancouver and many of them need items that you want to get rid of. We’re the magic mediator to get that done! We can customize our service for you to make sure that all your junk removal needs are met. 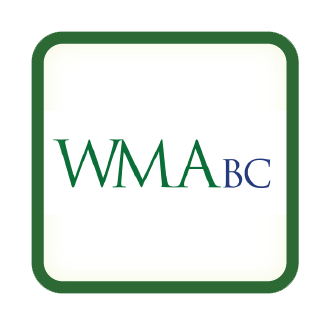 Junk Removal – What Do We Take? Is your office littered with old furniture, cables and cords, used printer cartridges or busted computer monitors, and you have no idea what to do with them? Have you ever had questions about what can be thrown away and what needs to be disposed of in a specific (and time-consuming) manner? Green Coast Rubbish is here to solve your problem. We can take old electronics, unwanted files, old office furniture, and pretty much anything else, and dispose of them for you in an environmentally conscious manner. We do our best to keep your trash out of our landfills by looking at diverting that junk to through donation or recycling programs. If your junk can’t be reused by an organization, the next best diversion practice is to recycle it. We have recycling programs for all kinds of residential and commercial waste products. Wherever possible, we look for inventive ways to divert furniture, clothing, materials and goods to deserving community organizations that provide benefit to our community. In 2017, we donated approximately 5.83 tonnes of various items and materials to non-profit organizations. 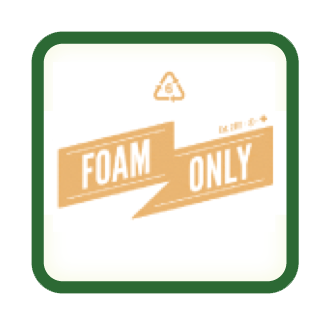 As far as residential junk is concerned, we recycle mattresses, carpet, furniture, TV’s, plastics, and much more. As far as commercial junk is concerned, we recycle cardboard, paper, organics, plastics, e-waste, office furniture, office binders and much more. For the full list, click the button below. Let the Green Coast Rubbish team recycle your junk and minimize your impact on the environment. Strata companies and property managers have tough jobs. Junk you don’t need shouldn’t get in your way. 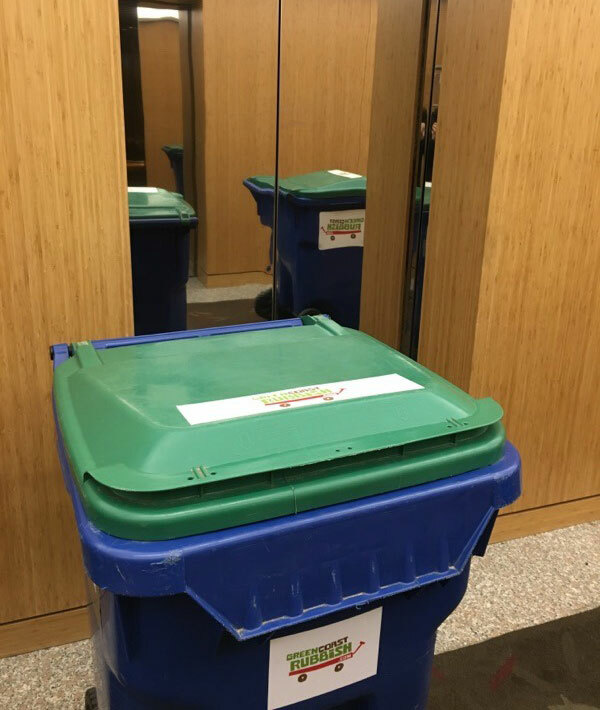 Rather than having it clog up your office or building hallways, get the Green Coast Rubbish team to haul your junk away. Do you periodically have tenants who leave their units with a whole host of garbage after moving out? Is it you who has to take all out all of the trash by yourself with no help, while your main tasks pile up with no end in sight? We see these problems all the time and we have the junk removal expertise to be your solution. We get rid of junk so you don’t have to. 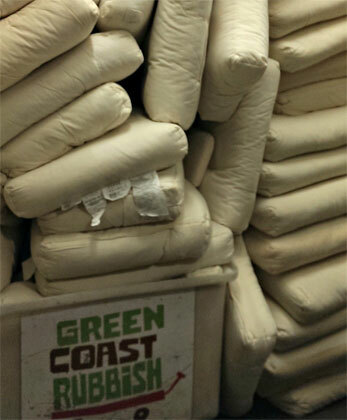 What’s unique about Green Coast Rubbish is that we work to divert your junk from landfills. 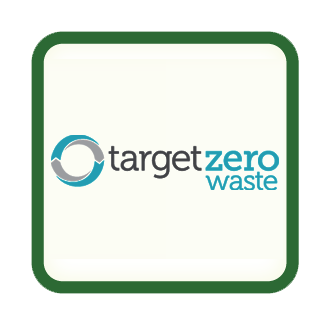 We reuse, recycle and donate when and wherever possible. We can make your building ‘green’ again. Hire us to haul your junk from your building! Construction sites always have a ton of junk and garbage around. What do you do with all of it once your construction project is finished? Make Green Coast Rubbish your solution for all of your construction projects. What about taking down an existing building? If you need demolition services, we can demolish your project AND we’ll clean it up for you too. With developments popping up all over Vancouver, it’s vital that every development project is cleaned up with the lowest impact on the environment as possible. That’s our goal. 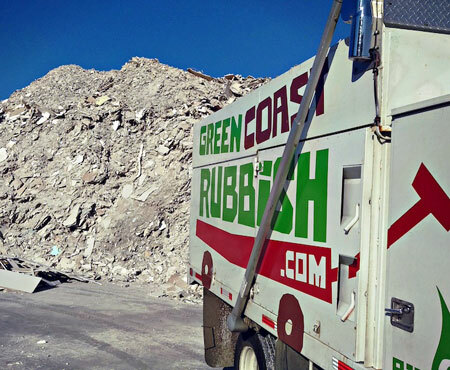 If you’re a construction company or contractor who wants to haul your junk, save your money and protect the environment, Green Coast Rubbish is ready to get to work for you. 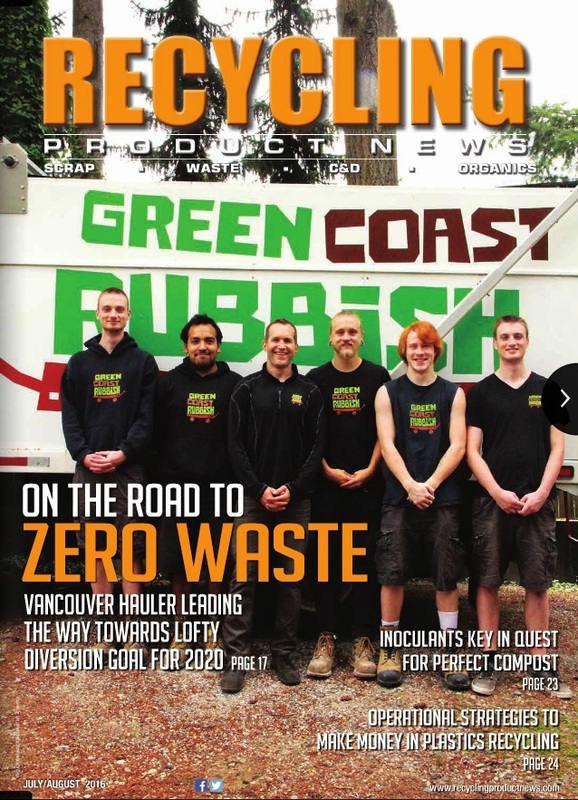 Green Coast Rubbish loves working with other local BC businesses. 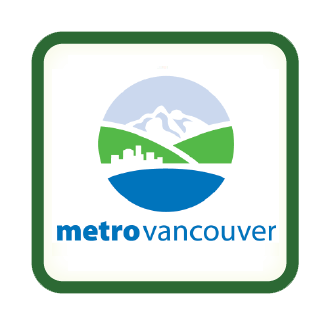 We have been serving Vancouver and the Lower Mainland since 2006 and want to help build a greener community. Our #1 priority is to keep as much junk as possible out of our landfills and look for opportunities either reuse or recycle your junk. Our efficient and timely service will take care of all your junk removal needs and make our Earth a greener place while doing it!